Advocates are now calling on the city to declare homelessness an emergency situation, for the first time ever, in the hopes it will place at least a moral obligation on various levels of government to work to house those in need. Here’s what that might mean. 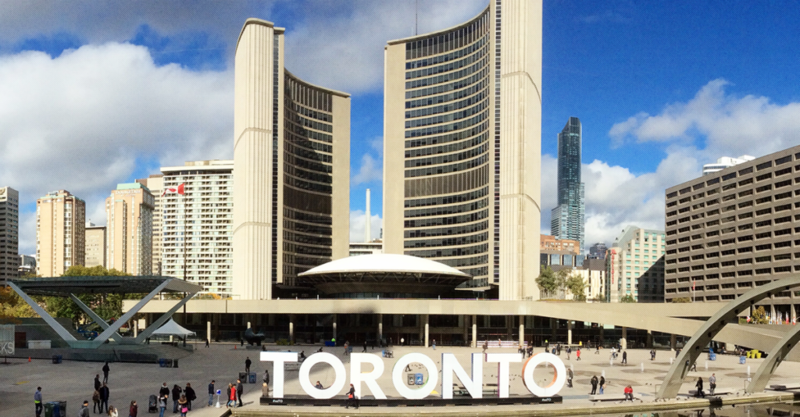 On Wednesday, Jan. 30, Toronto city council is set to vote on a motion to declare the homeless and housing crisis a state of emergency. The motion was brought forward by councillors Kristyn Wong-Tam and Gord Perks after four homeless deaths were confirmed in only January of 2019. It follows over 140 confirmed dead in the past 18 months, with June-Dec. 2018 still unaccounted for. “These are people’s friends, family, neighbours, who are dying on our streets,” Perks told PressProgress. “We are just a few weeks into 2019, and already four Toronto residents, who experienced homelessness, have lost their lives on our streets. A homeless Indigenous man died in an alley. Crystal Papineau died trapped in a clothing donation bin; she was also homeless. Hang Vo was crushed by a garbage truck, as she lay sleeping in a laneway. She was 58 years old and homeless. Another young homeless woman died of an overdose in a 24-hour respite facility. ‘It is clear to us that Toronto’s situation meets several of these criteria,’ he said. Similarly, street nurse Cathy Crowe told PressProgress previously Toronto’s shelter system reminds her of emergency service sites during Hurricane Katrina. “The situation is clearly getting worse and I would be all for calling an emergency if it resulted in more resources being committed to addressing the problem,” Dr. Hwang said. 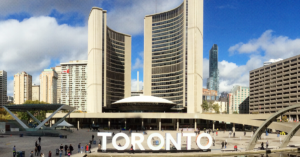 Though, Dr. Hwang cautioned it was unclear that calling it an emergency would actually lead to various levels of government committing to housing Toronto’s homeless. “The number of deaths of people who are homeless is related to the number of homeless people that there are. There are more people experiencing homelessness, then even if the risk is constant, the number will go up,” he added. Valérie Glazer, press secretary for the office of the federal Office of the Minister of Families, Children and Social Development did similarly. Glazer acknowledged “Homelessness is a reality for too many Canadians, particularly in Toronto,” but did not say if the government considers it a crisis or an emergency.